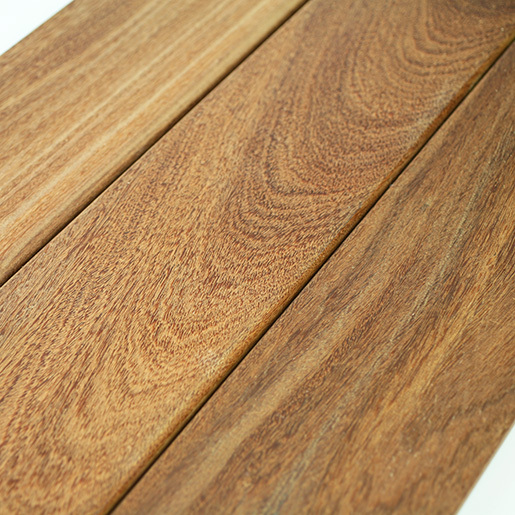 Find product details below for our Hardwood Decking offered in Cumaru, Brazilian Teak in 1x6, Clear Grade from Nova. 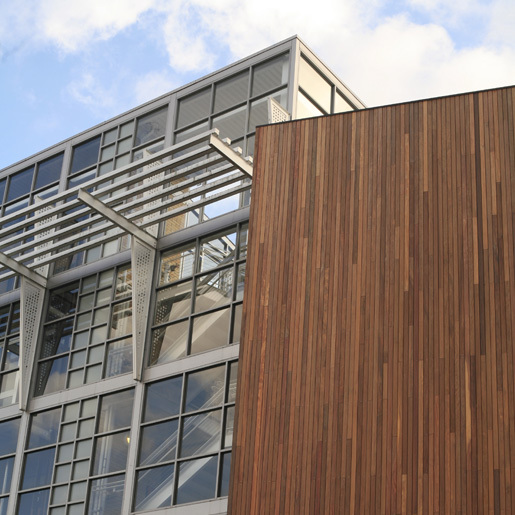 Photosensitivity: Cumaru will darken upon exposure to light. 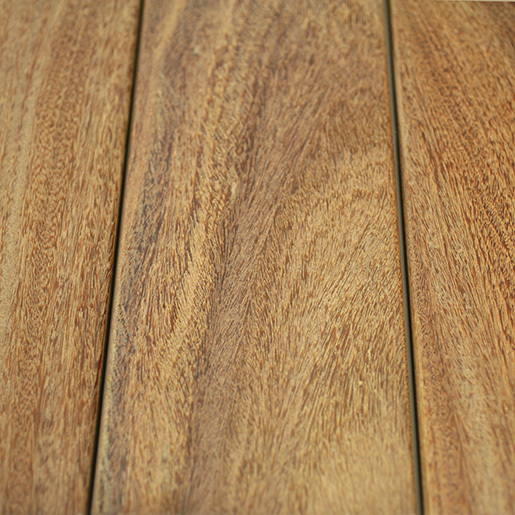 Cumaru, commonly called Brazilian Chestnut, is a tough and dense wood imported from Brazil that has an irregular, somewhat interlocked grain and wavy, course texture. 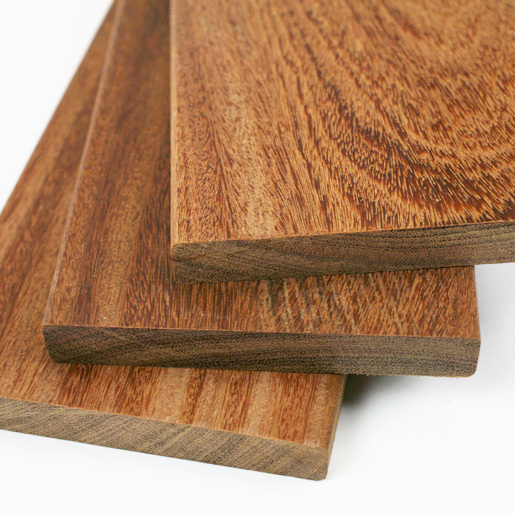 Because of its density, it is very resistant to termites and decay. 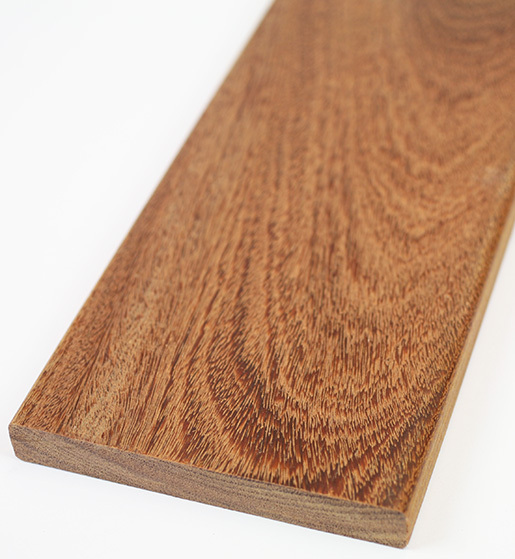 Cumaru's heartwood is a medium brown with distinctive tan shades that compliment one another in with tonal warmth to create a relaxing feeling that's great to come home to. 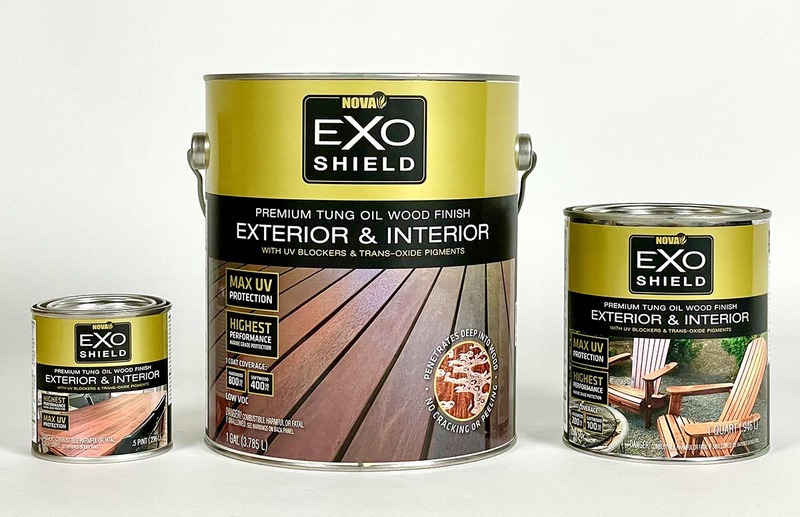 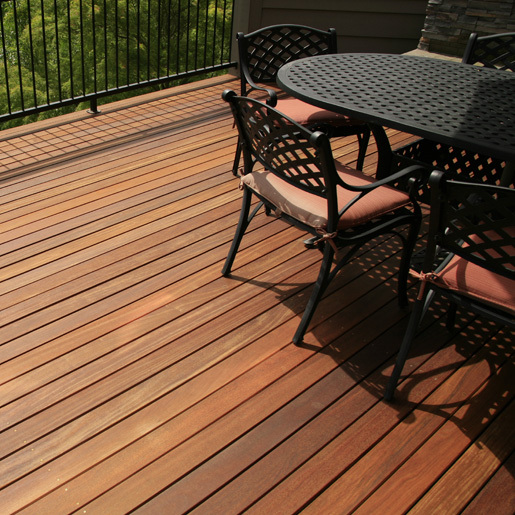 First clear is the highest grade available in hardwood decking items. 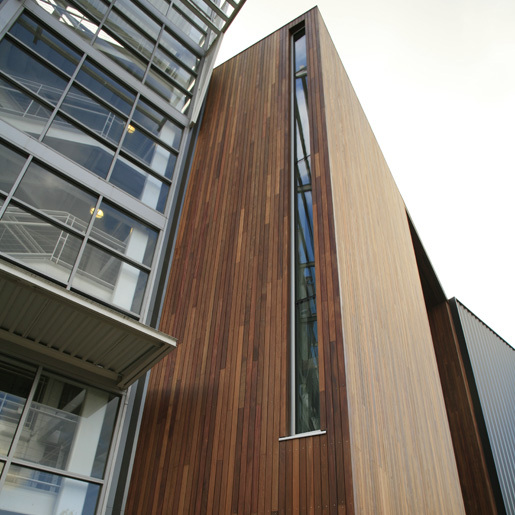 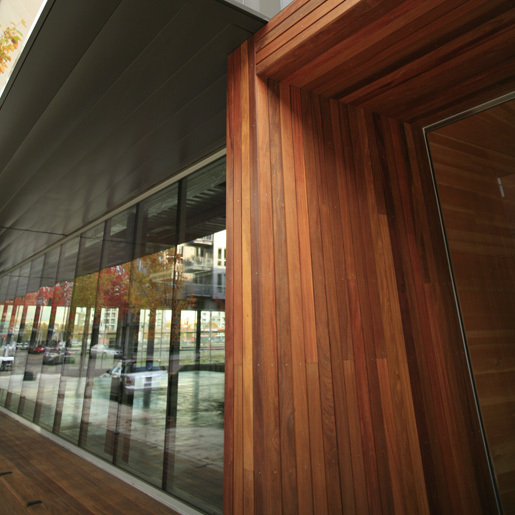 No open defects are permitted on one face and material is 100% heartwood. 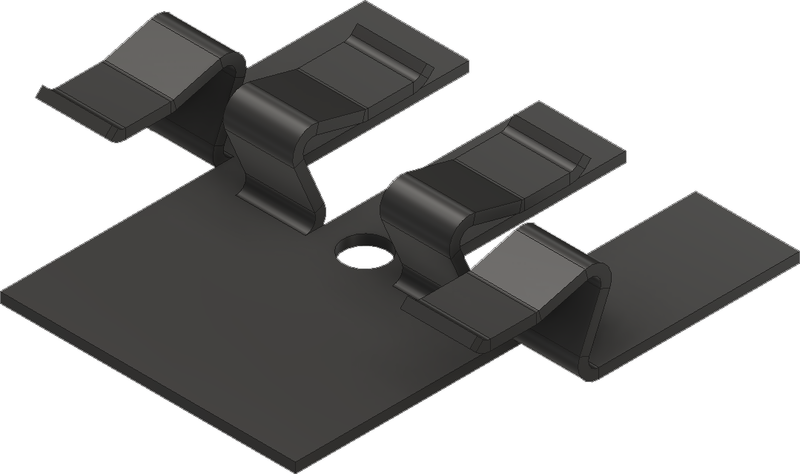 Occasional pin holes, small tight knots and other minor non-structural defects are allowed on the back side and edges. 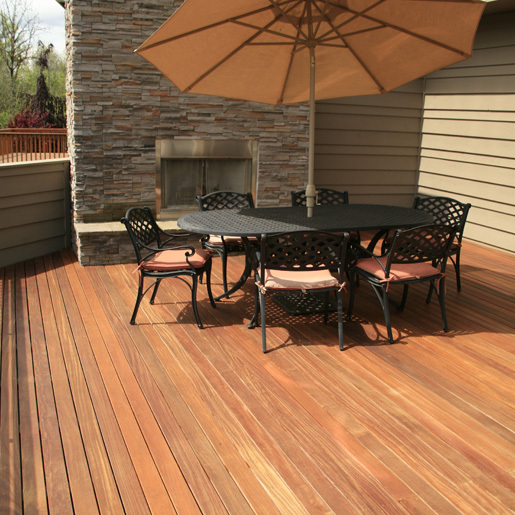 An excellent substitute for expensive Ipe, Cumaru Hardwood Decking is a golden brown to medium brown wood with similar strength and durability properties to Ipe. 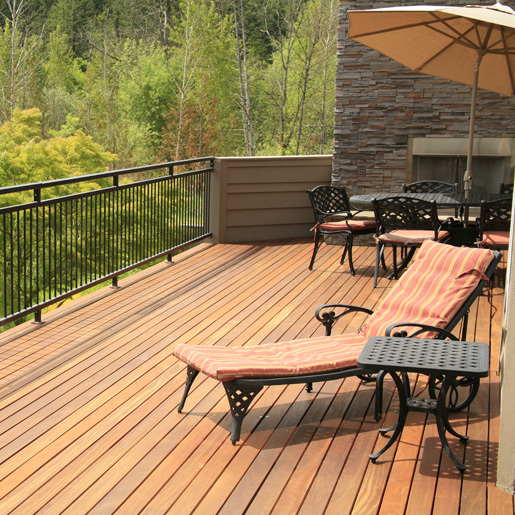 Cumaru is always kiln dried for stability and is available in standard decking sizes of 1x4, 1x6, 5/4x4 and 5/4x6 with stock points in the US.